someone whose already done it themselves so that you can FAST TRACK your growth! 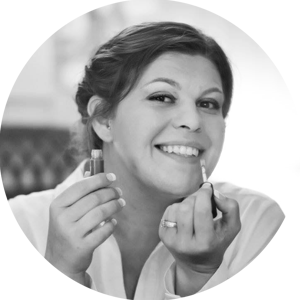 "I stumbled across Allison's blog when I was just starting to think about planning my business. I tried out a free course first and then I bought The Complete Online Business Blueprint, and it has been AMAZING! I've gotten so much clarity and direction. Without Allison, I would be at least a year behind from where I am now." What do you need, creative peapod? 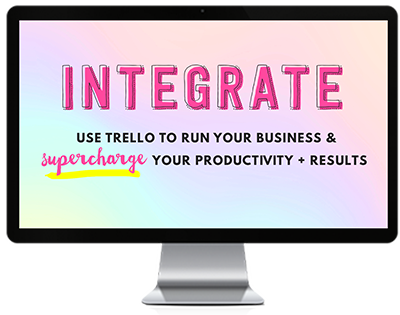 I can supercharge my productivity + results and run my biz like a well-oiled machine by using Allison’s processes + templates! 3.) I want a complete step-by-step of everything I need to do in order to create an online biz that's fueled by passive income from my digital products! 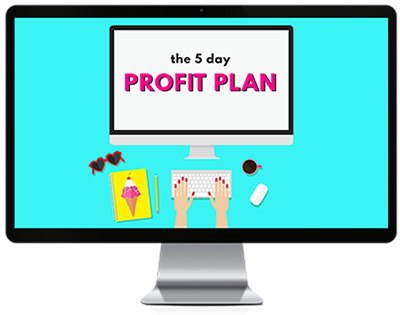 "I just completed The 5 Day Profit Plan -WOW! It gave me the needed clarity for launching my new venture! I've had my website for a few years now ... I dabbled in it. It wasn't going anywhere. But the workbook made all the business things CLICK! I'm now ready to re-launch the site on January 1, 2018! I haven't even launched yet and I'm already getting businesses wanting to talk to me about my services! I couldn’t have done this so quickly without this course." 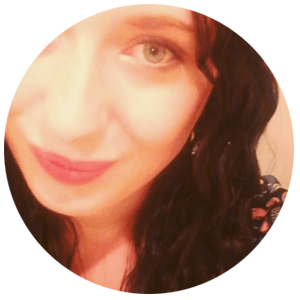 "The Complete Online Business Blueprint has literally changed my life. to selling my first batch of courses for clients I actually WANT to work with!" I'm Allison. I’ve been running my own businesses full-time for 10 years both online AND offline! I've worn every single business hat possible and now spend my time teaching other creative entrepreneurs how to start and grow an online business that’s fueled by passive income from the digital products that they create with actionable podcast episodes, free masterclasses, step-by-step courses and my free online community for lady bosses. I believe that everyone deserves to have a job that gives them freedom, fulfillment and fun! Want the full story? Just click right here. Simple. I cut the fluff to save you loads of valuable time and energy. Based on real results. I only teach you what I’ve achieved myself! Fun. Because learning should be a damn good time, shouldn’t it? Taught by someone who hasn’t actually done it themselves!